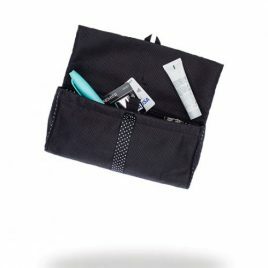 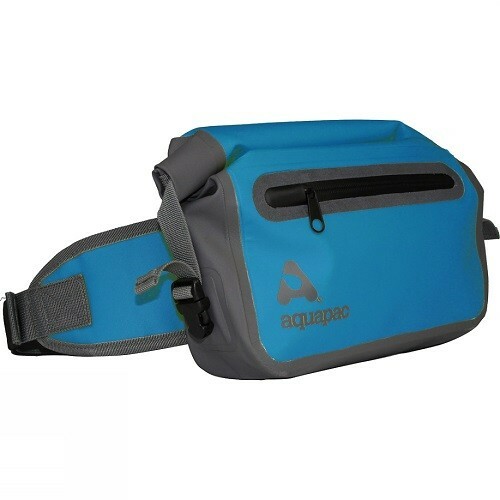 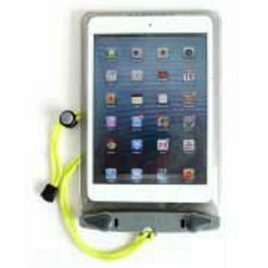 View cart “Aquapac 348 Waterproof Pouch for Electronic Devices (Transparent/Grey) (Small)” has been added to your cart. 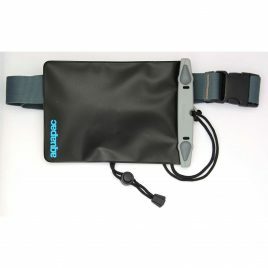 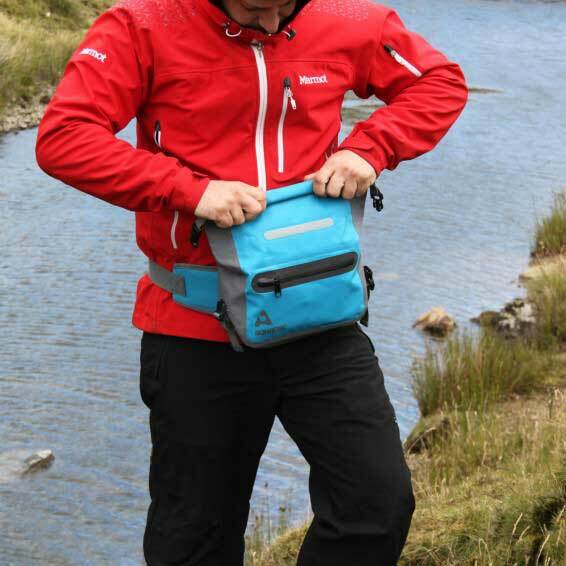 Rugged waterproof belt packs to protect your essentials during sports. 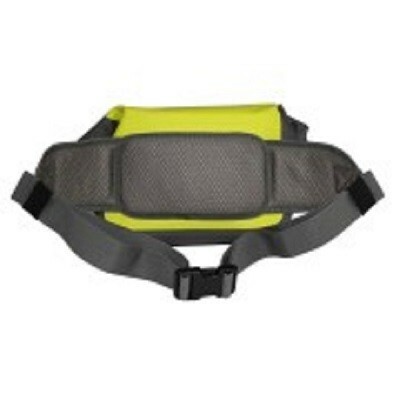 *It is really simple to seal these belt packs, just roll the top down 3 times. 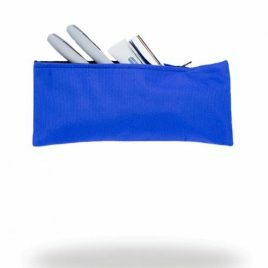 We have also added a Velcro® strip to make it even easier!